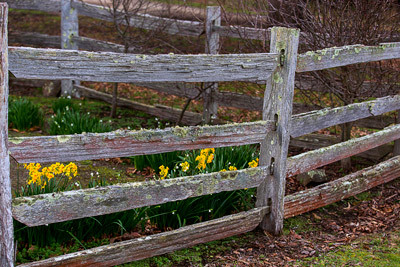 Split timber fence and garden at the rear of the Commandant’s house at the Port Arthur convict prison. Add tags for "Split timber fence and garden at the rear of the Commandant’s house at the Port Arthur convict prison.". Be the first. <http://www.worldcat.org/oclc/891559424> # Split timber fence and garden at the rear of the Commandant’s house at the Port Arthur convict prison. schema:about <http://www.worldcat.org/oclc/891559424> ; # Split timber fence and garden at the rear of the Commandant’s house at the Port Arthur convict prison.